Select the correct statement regarding the PDS suture pictured above. A. PDS is a braided suture. B. The suture is often used to close skin. C. This suture is commonly used to close the fascial layer. 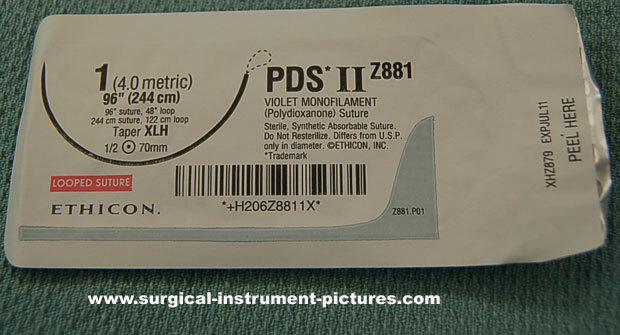 D. PDS is a non-absorbable suture.